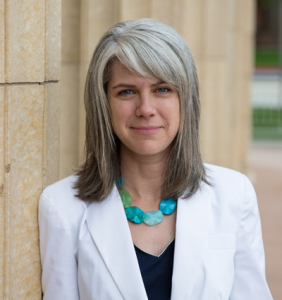 Brooke Horejsi is the Executive Director of Utah Presents and she is the Assistant Dean for Art and Creative Engagement at the University of Utah. Her job is to scour the globe for cool, interesting, and unique art and bring it here to Utah for us to enjoy. She has pretty much the best job EVER. This entry was posted in Podcast Episodes and tagged Art, Bill Allred, Brooke Horejsi, Dylan Allred, Salt Lake City, The Let's Go Eat Show, Theater, University of Utah, Utah Presents. Bookmark the permalink.